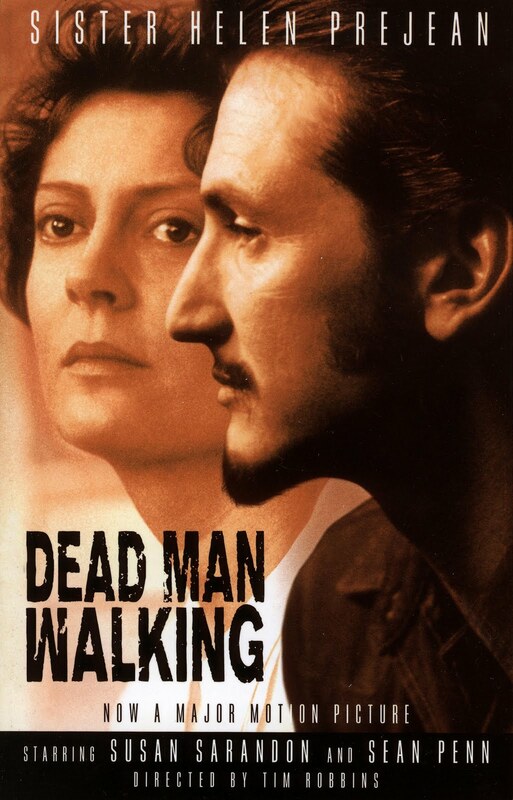 Dead Man Walking is the name of a well-known 1995 film starting Susan Sarandon and Sean Penn. Until 2002, it was also the perfect description of my life. The term comes from the United States prison system and generally refers to a death row inmate making his or her last walk to their place of execution. So why did it once describe my life? In its more informal meaning, Dead Man Walking refers to any person in a doomed or untenable situation. And that’s where I was. Shopping was *never* a waste of time or resources. I deserved luxurious, expensive vacations (even if I had to go into debt to pay for them). I certainly didn’t waste much time thinking about the big, supposedly unanswerable questions of life. If you’re still with me, then think about it for a moment: does my life before 2002 sound at all like your life today? Living like that didn’t make me miserable, but it didn’t make me happy, either. I came to realize that playing the comparison game, which is what our culture relentlessly “suggests”, was a dead-end street. My life had as much meaning as an episode of Two and a Half Men; it was as shallow as a mud puddle. I was in a doomed or untenable situation. So what changed? I always believed there had to be a creator for all that we see and, from time to time, I would ponder who or what that creator might be. And I pondered what might come after this life ends. Finally, after much thought, reading and debates with people who value a relationship with God, I put my trust in God and in Jesus Christ, whom serious Christians believe is His son. At age 42, I was no longer a Dead Man Walking. I knew – and still know – why I’m here: to have a relationship with God through Jesus Christ; to do my best to represent Christ to everyone I encounter; and spend eternity with Him. This relationship is teaching me to think about people in a more compassionate way (as being loved by God, whether I like them or not), our Earth in a better way (it’s God’s planet, not mine to do with as I please) and my life in a deeper way (what is truly of value?). Are you at a place where you’re willing to consider that maybe you’re in a doomed or untenable situation? And is my solution worthy of consideration? Post your thoughts below and let’s have a conversation. Definitely sharing this one on Facebook and Twitter, Frank. There are so many “Dead Men Walking” in this world, if just one sees the light through your post, it will be a blessing! Sharing your life and your steps and now commitment is Huge. I respect your doing this! What you have written renews and strengthens me lots.